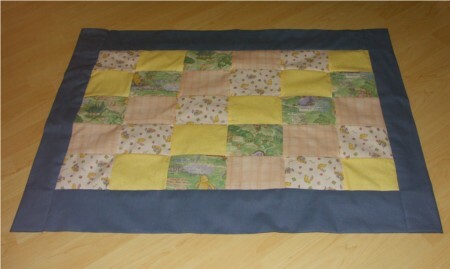 A quilt is a type of bedding composed several layers generally combined using the technique of quilting. Many are made with decorative designs, and some of these are not used as bed covering at all, but are rather made to be hung on a wall or otherwise displayed. Quilts are used in bedding, decoration, armoury, education, commemoration, traditonal gifts and documenting events.